Paul Kevin Jones and Denise Miller-Jonas are on cloud nine, and why shouldn't they be. 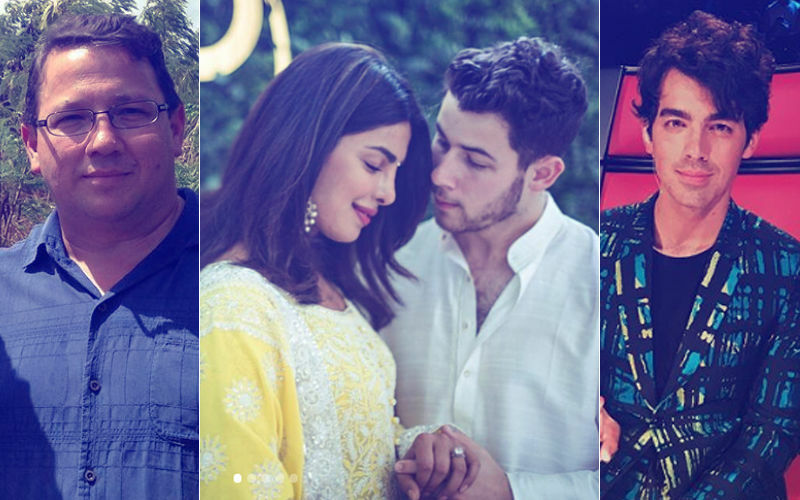 After all, their darling son Nick Jonas just got engaged to Priyanka Chopra yesterday. PeeCee's in-laws were seen walking out of the airport late on Thursday night carrying a lot of gifts for the engagement party. Among all of them, there was a small bag from the popular jewellery store Tiffany's. So what was that bag holding? 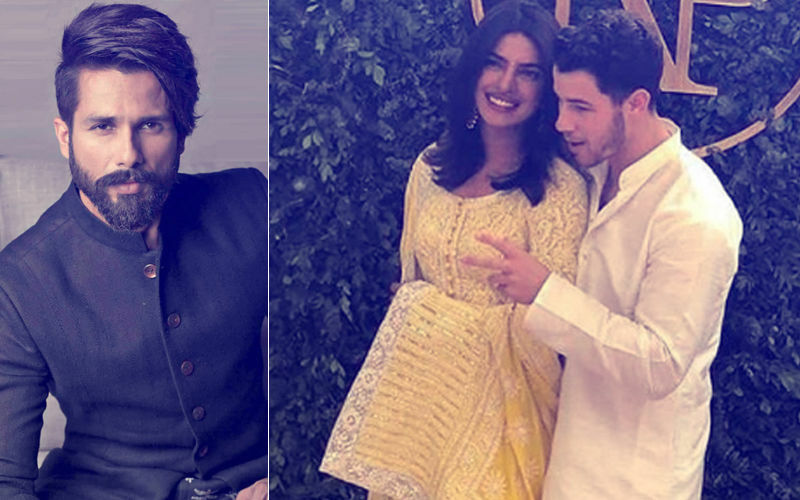 Was it a gift from their would-be daughter to-be in-law Priyanka? 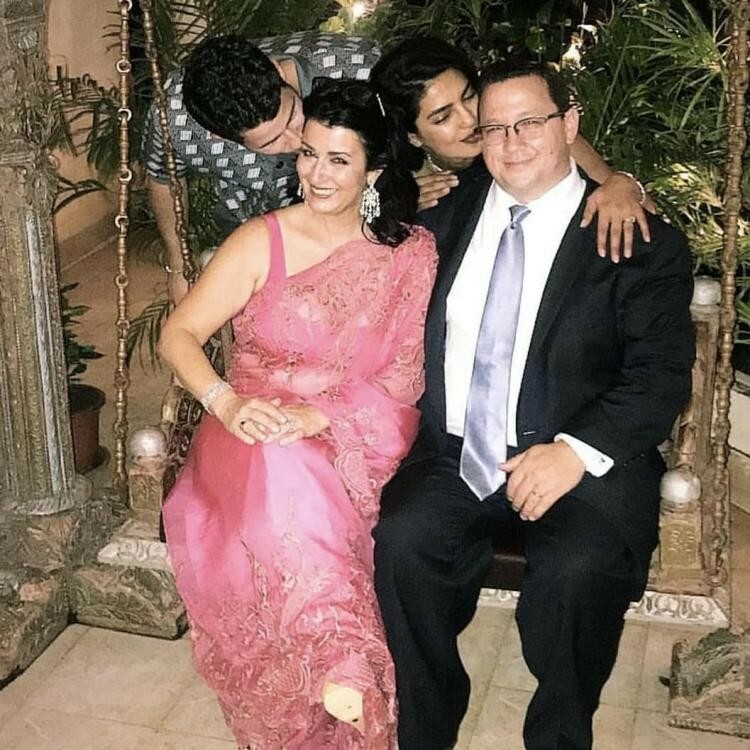 This is what Priyanka received from her in-laws just a night before the official engagement ceremony. The two lovebirds got tied together for life and soon they are said to be getting hitched as well. 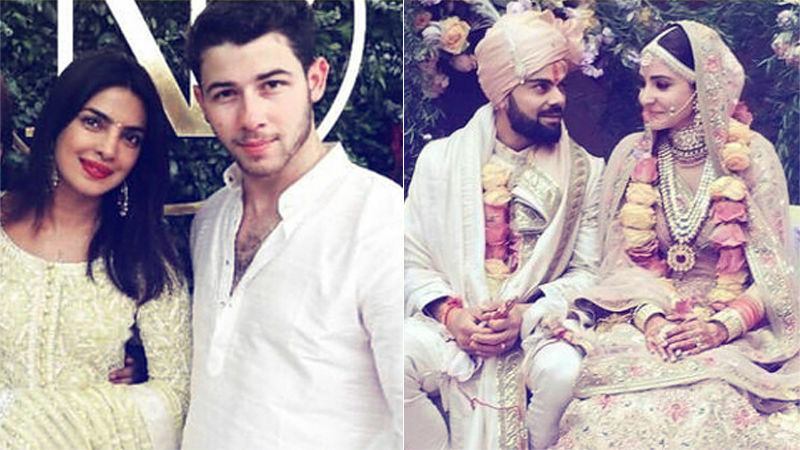 Soon after Priyanka and Nick officially announced the good news on their social media pages, a barrage of wishes started pouring in as the couple thanked everyone for their support and constant love. 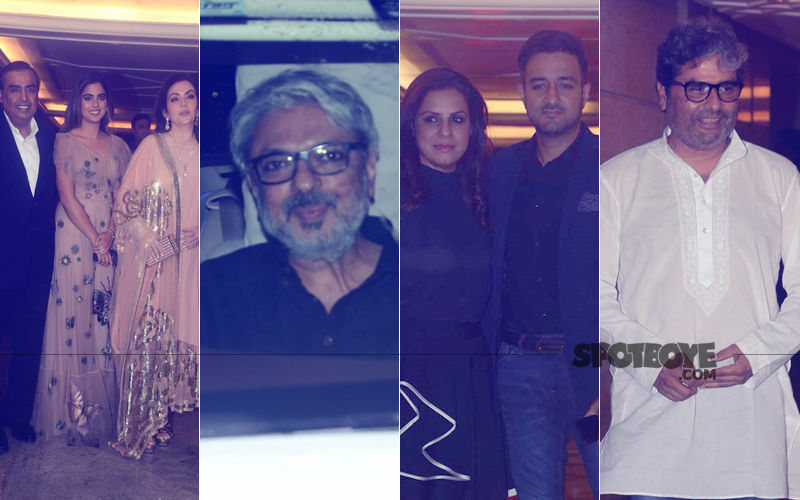 Later in the night, the Chopras threw a bash at their residence which was attended by their close family and friends. 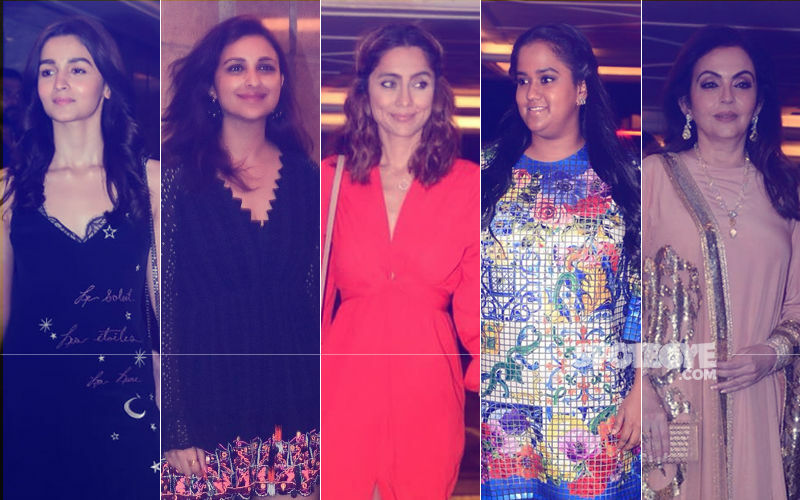 Alia Bhatt, Parineeti Chopra, Arpita Khan Sharma with Ayush Sharma, Anusha Dandekar, Vishal Bhardwaj, Siddharth Roy Kapur, Siddharth Anand, Sanjay Leela Bhansali and many other came in to wish the lovely couple. Coming back to the bracelet, we are in love with it. 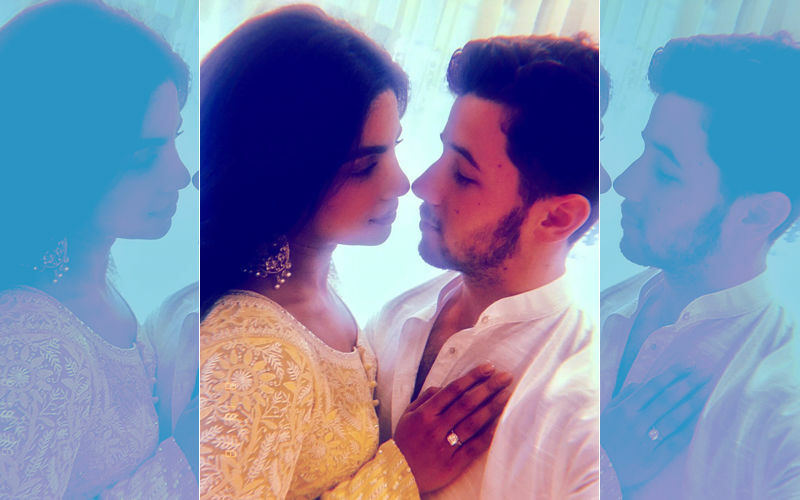 Remember, how Nick had shut down a whole store of Tiffany's just to pick up the perfect ring for Priyanka? Well, it seems his parents made sure to gift nothing less than a Tiffany's to their son's fiancee.